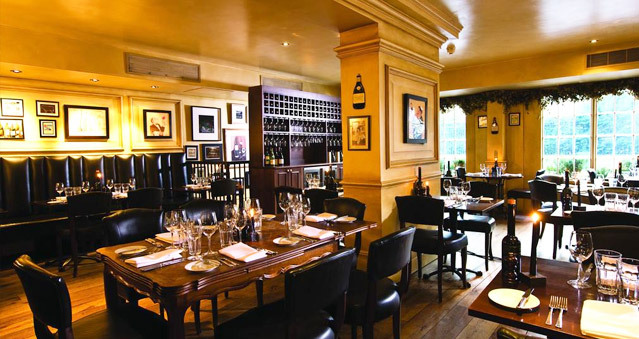 Hotel du Vin lies in the winding cobbled streets and elegant architecture of Cambridge City centre. Remarkable, beautifully unique bedrooms, exceptional dining on classical French dishes, superb spaces to dine in private all make this quintessential hotel ideal for your team building events – Get in the Zone, Real Life Clu’Doo, Escape the Box, No Ordinary Quiz, The Haka Experience, Murder Mysteries, Ipad Movie Making and much more. Please note, unfortunately, there is no on-site parking at Hotel Du Vin & Bistro.